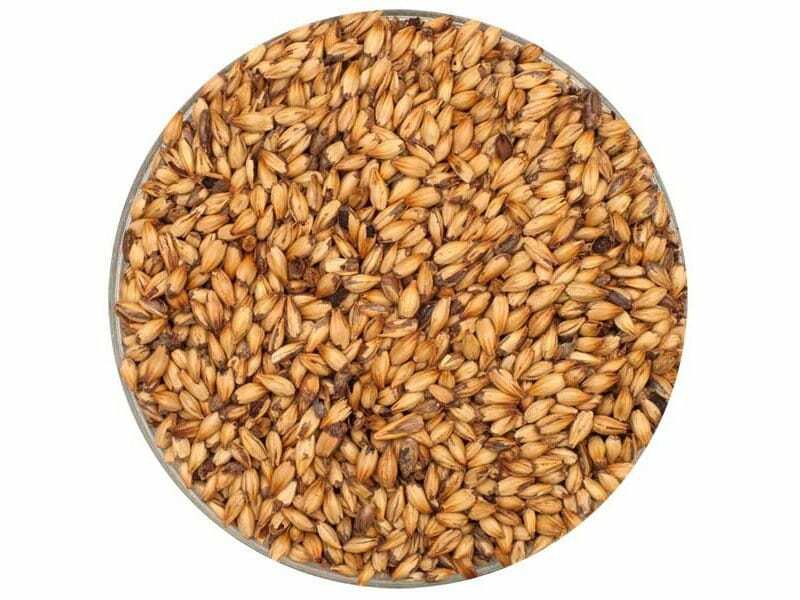 This hybrid malt employs a unique drum-roasting process that produces a wide array of flavors including a combination of both caramel and dry roasting. Use to develop flavors associated with darker, high gravity beers like Doppelbock. Equally well suited for mid to dark Belgian style ales. Adds complexity to Abbey styles and darker styles like dry Irish Stouts and Porters. Contributes dark reed to deep copper colors. At higher usage it contributes lighter brown hues.